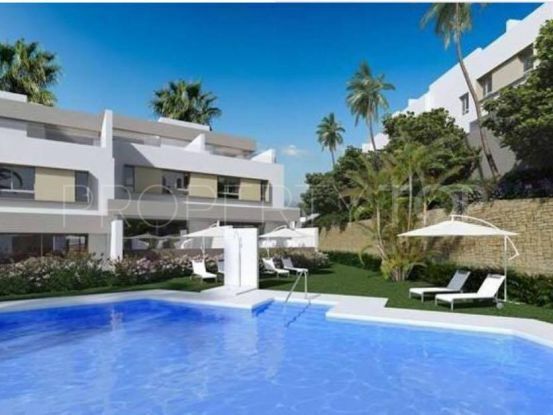 MIJAS COSTA :NEW BUILD MODERN STYLE TOWNHOUSES DIRECT FROM THE DEVELOPER! Luxury finishes, fully equipped furnished kitchens and installed air conditioning, designer bathrooms, bedrooms with motorized blinds, and secure, fully lined wardrobes. Take advantage of a high quality residential environment, strategically located in La Cala Golf Resort, for a truly unique price! 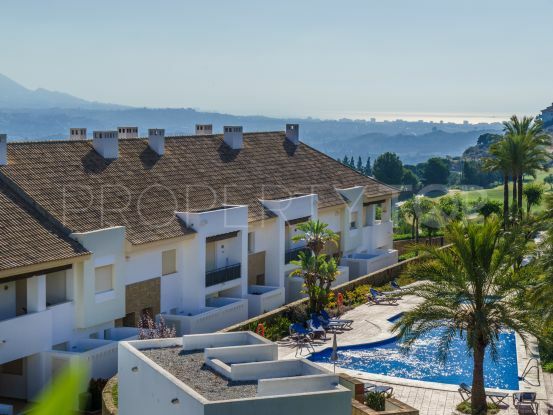 Please, send me more information about ref 344-00254P in La Cala Golf, Mijas Costa or similar properties. 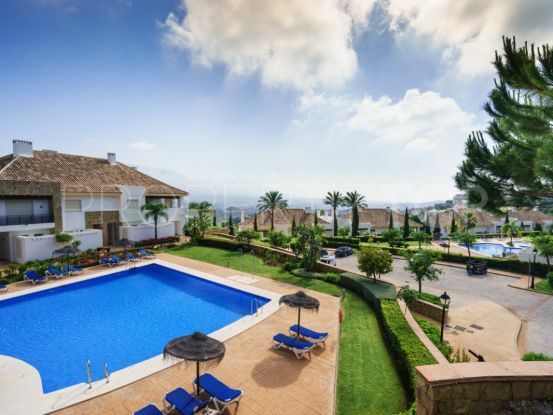 Need Advice buying this property for sale in La Cala Golf, Mijas Costa? 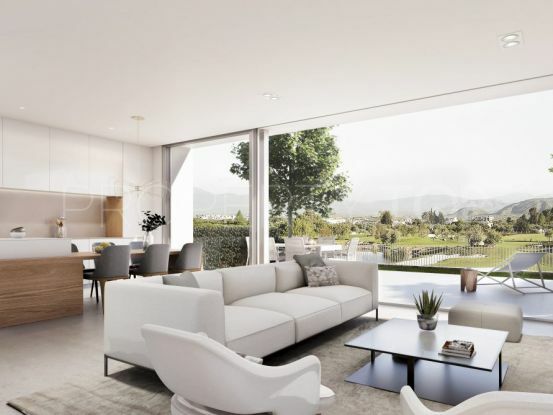 Disclaimer This is a property advertisement (REF 344-00254P) provided and maintained by Quartiers Estates, Casa "O", Local 2 bis 29660 Puerto Banús - Marbella Málaga, and does not constitute property particulars. Whilst we require advertisers to act with best practice and provide accurate information, we can only publish advertisements in good faith and have not verified any claims or statements or inspected any of the properties. PropertyTop.com does not own or control and is not responsible for the properties, website content, products or services provided or promoted by third parties and makes no warranties or representations as to the accuracy, completeness, legality, performance or suitability of any of the foregoing. We therefore accept no liability arising from any reliance made by any reader or person to whom this information is made available to.